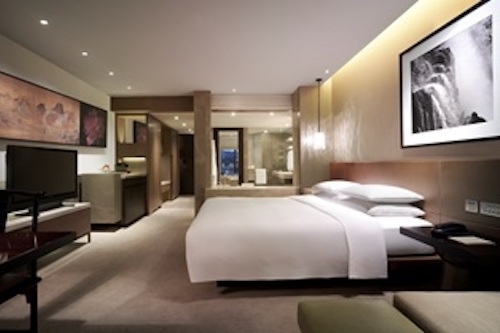 Novotel Century Hong Kong located in the heart of Wan Chai offering 508 newly refurbished modern rooms is perfect for business guests travelling to Hong Kong. With a covered walkway and 8 minutes’ walk, you will reach Hong Kong Convention and Exhibition Centre (HKCEC). The premium location provides easy access to the MTR Wan Chai Station (A1 exit) and Star Ferry Terminal just 5-minutes away. You can conveniently discover the bustle of Wan Chai and Hong Kong Island by taking the tram (ding-ding) located opposite the hotel, or choose to go shopping in Causeway Bay, the most popular shopping hub in the city, within a 10-minute walk. Grand Hyatt Hong Kong is located adjacent to the Hong Kong Convention & Exhibition Centre, with commanding views of Victoria Harbour. 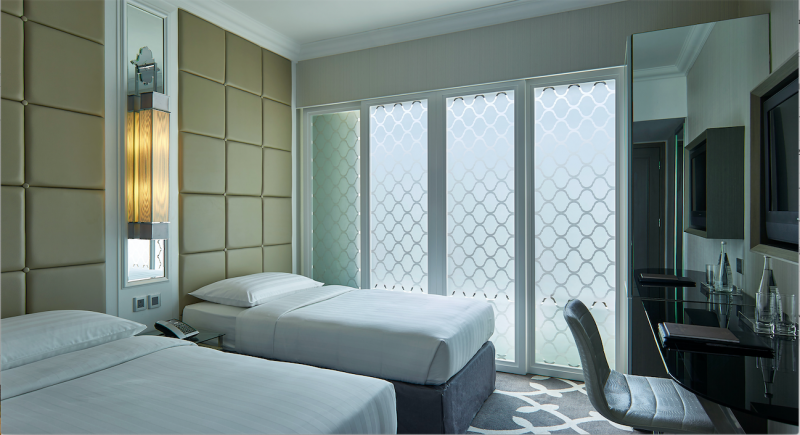 Coupled with our impeccable services, the newly renovated Grand Hyatt Hong Kong redefines hotel luxury and offers facilities and amenities to meet your every need. Our concierge team is dedicated to ensuring that your stay on Hong Kong Island is as successful as possible. 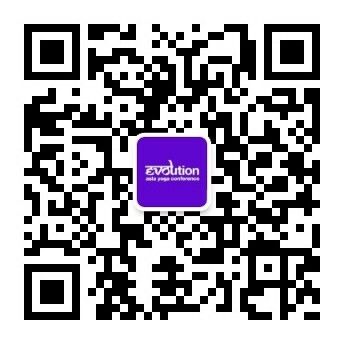 Enjoy 5-star perks including air ticket confirmation, restaurant bookings, visa arrangements for travelling in China, sight-seeing tours around Hong Kong Island and the city, messages, car hire, bell-desk and parking services, mailing and photo-processing. Located between the bustling Wan Chai and Causeway Bay districts and adjacent one of Hong Kong’s landmarks – Happy Valley Racecourse, the award-winning 4-star Dorsett Wanchai, Hong Kong is an 8-minute walk from MTR stations. Free shuttle service is available towards 14 business and commercial destinations including Hong Kong Convention & Exhibition Centre, Airport Express Line etc. All 454-room-and-suite, with most of them newly renovated, offers up to 200Mbps in-room WiFi and free use of handy phone with unlimited 4G internet, local and international calls to 8 countries including US, Canada, UK, Australia, Singapore, Thailand, Korea and China. 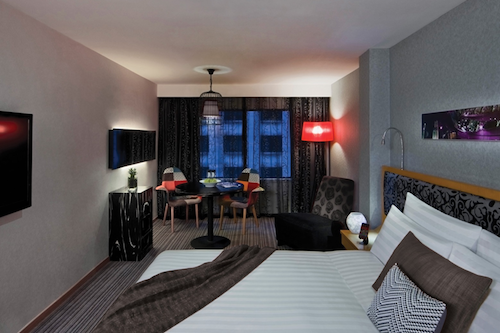 Located in the bustling district of Wan Chai, Cosmo Hotel offers 142 modish rooms with colour-coded design. The hotel provides daily complimentary shuttle service to 15 business destinations including Hong Kong Convention & Exhibition Centre, Airport Express Line etc. All the rooms feature high-speed WiFi and a free handy phone with unlimited 3G internet, local and international calls to 9 countries including US, Canada, UK, Australia, Singapore, Malaysia, Japan, Korea and China . Being an EarthCheck certified green hotel, Cosmo practices 100% indoor smoke-free policy and boasts a refreshing green patio with free light refreshments to let guests enjoy all day. iclub Wan Chai Hotel provides a smoke-free environment in a contemporary select-service hotel style featuring with a revolutionary array of interactive services and innovative facilities, from 24-hour use of the iLounge with complimentary tea and coffee throughout the day to free Wi-Fi access at every corner in the Hotel or the free access to Sweat Zone at your convenience. Please Book the room through Direct Hotel Website Channels or call in. 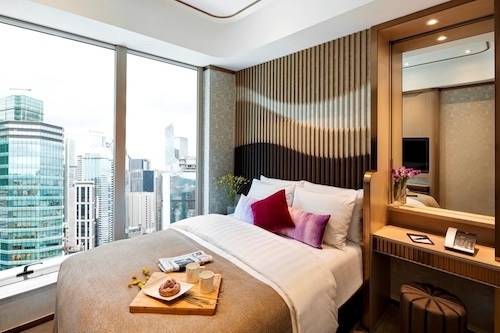 Situated in the heart of Wanchai's business district on Hong Kong Island, the hotel places you close to the Hong Kong Convention and Exhibition Centre. The Wanchai Mass Transit Railway (MTR) Station is only a 5 minutes walk from the hotel providing fast and easy access to all other parts of Hong Kong. 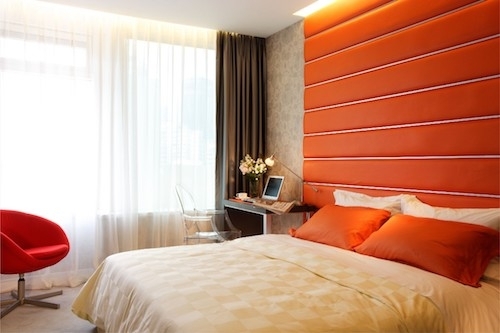 Please email Assistant Sales Manager, Ginnie Cheung for reservations on or before May 16, 2019 - quote conference code "AYCGLK19"
Kew Green Hotel Wanchai Hong Kong, the epitome of cutting-edge and contemporary design, is a lifestyle business hotel located in the central business district. Each Kew Green Hotels resides in the urban heartland where it is soaked with pure atmospheric British literacy and traditional British artwork, Kew Green brings you an experience in the tides from a fashion capital.Centrally located on Hennessy Road, the Kew Green Hotel Wanchai Hong Kong is situated in the heart of Hong Kong’s luxury commercial, sopping, dining and entertainment district. 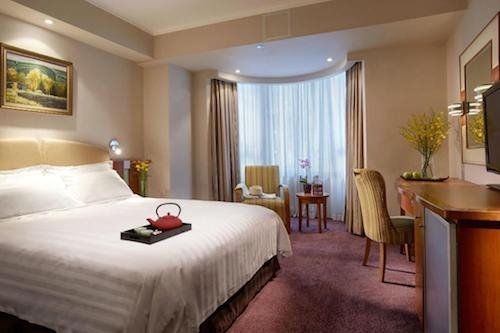 Located close to the Mass Transit Railway station (MTR) and the Hong Kong Exhibition and Convention Centre, the hotel offers convenient access to all areas of Hong Kong. Adjacent to Kew Green Hotel Wanchai Hong Kong is large-scale shopping mall Pacific Place, home to a wealth of branded stores and upscale eateries. 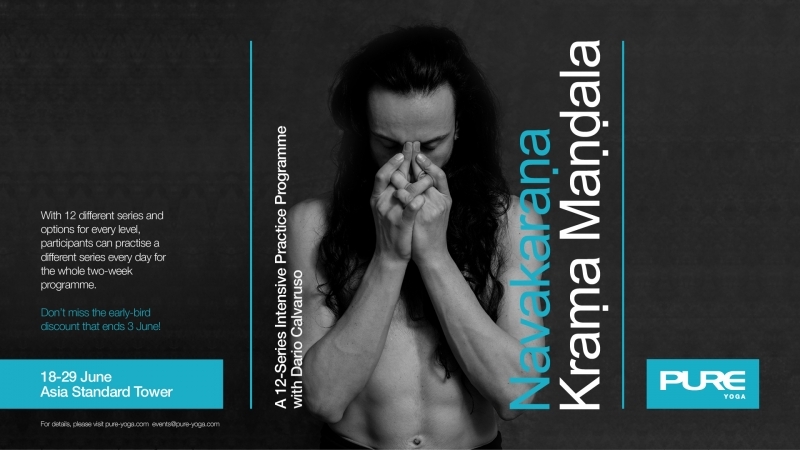 Book online through hotel official website at www.kewgreenwanchai.com and insert promo code "2019KGAYC11"
Conveniently located in Wan Chai, the Wharney Guang Dong hotel is a 7-minute walk from Asia Yoga Conference venue. (HKCEC). Featuring 3 dining options and free Wi-Fi in the guest rooms and lobby. 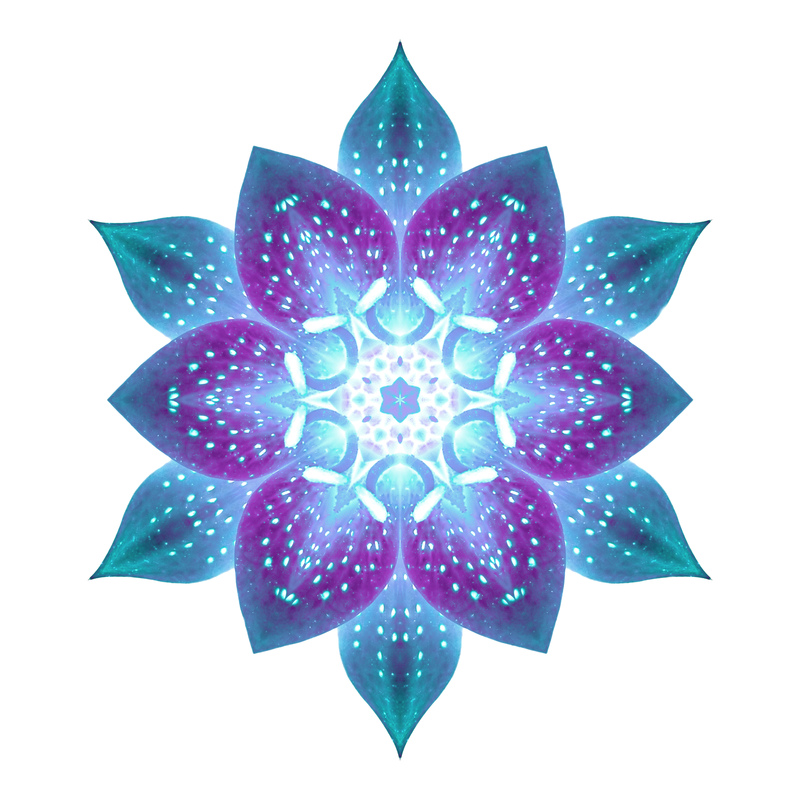 Please send an email, and mention to book a special rate of 12th Annual Asia Yoga Conference. 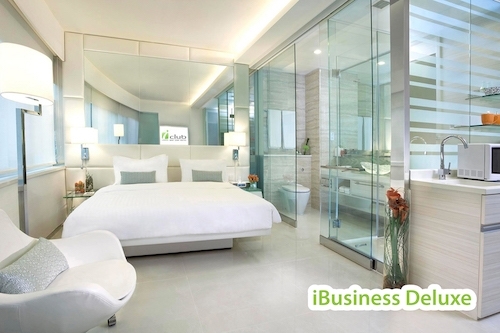 Hotel will offer the above special rate, and also request the guarantee method. The Harbourview is located downtown on the north side of Hong Kong island in Wanchai facing Hong Kong's famous Victoria Harbour. Just steps from Hong Kong Convention and Exhibition Centre and near celebrated shopping and sightseeing spots, it is the perfect base for conducting business and exploring the city. At The Harbourview, everyone strives to deliver quality service with a personal touch. 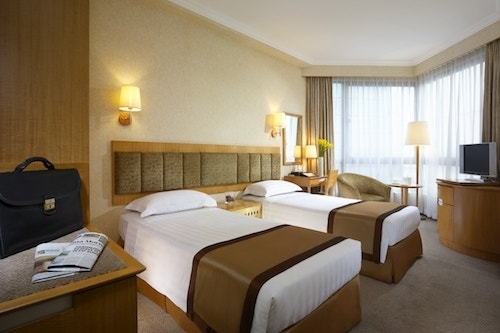 The intimate service and the matchless location has made The Habourview the preferred accommodation choice for both business and leisure travelers. Conveniently located at the heart of Wanchai; just steps away from one of the busiest shopping, nightlife entertainment and business hubs in Hong Kong; less than 10-minute walk to Hong Kong Convention & Exhibition Centre and a 2-minute walk from Wanchai MTR Station providing an easy access to all our city's captivating destinations. The hotel offers a vast array of services, including high speed Wi-Fi in all guestrooms and public areas, 24-hour security & front desk, facilities for disabled guests and in-room travel smart phone offering unlimited free local calls and broadband usage during the stay. 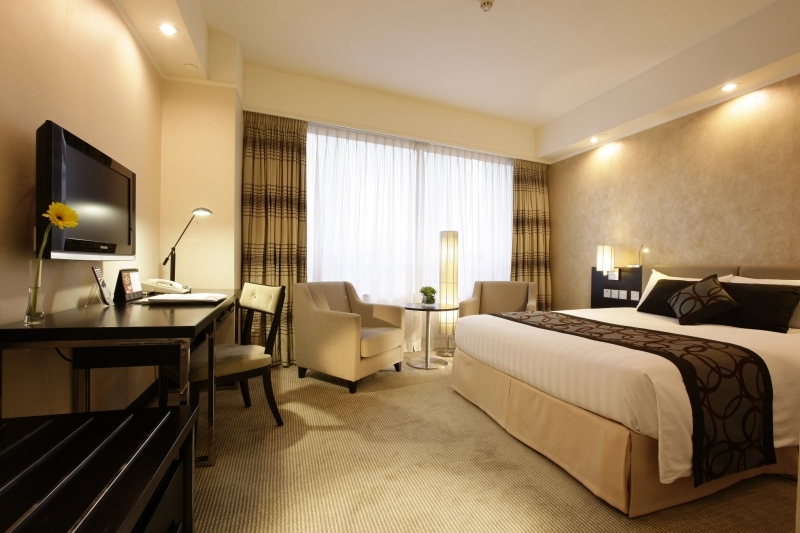 Please email stay@burlington-hk.com for reservations and quote “AYC” in your correspondence.